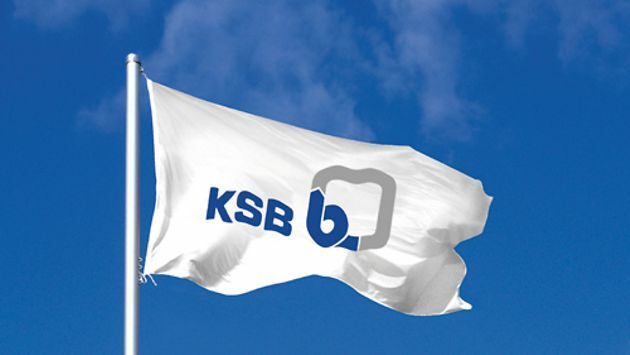 This is how KSB applies corporate social responsibility day after day. Details of policy is attached. It can be viewd or downloaded if required.